In 2014 "Priya Rudra" have started her own registered organisation called "Animal Helpline Siliguri". 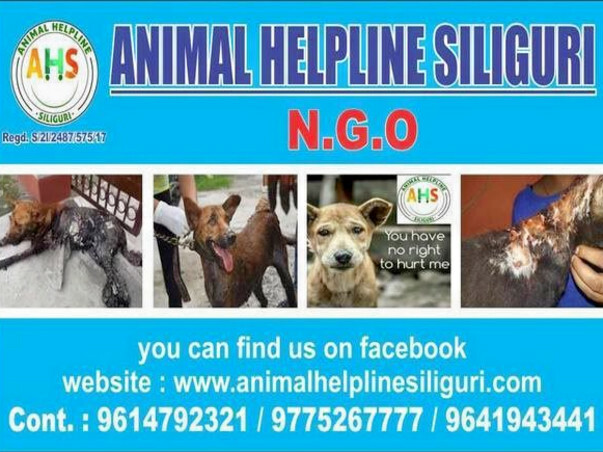 At "Animal Helpline Siliguri" they do save animals, birds and reptiles from suffering around the Siliguri. Their work includes rescuing and caring for dogs, rescuing reptiles from critical situations and wherever possible return rescued animals to their natural environment but they also provide a permanent home in collaboration with forest department for animals that can no longer survive in the wild. When asked about why she (Priya Rudra) is doing this she replied "she feels animal also have an equal rights to live with a dignity. Animal are the most trusted and honest friends they only wants love no more. Founder of "AHS" has lots of dreams and concern about the voiceless babies. She doesn't want any animal to die because of improper treatment and unethical behaviour of humans. "AHS" want to build a proper shelter home for the animal with proper infrastructure to recover from the accommodation challenges of animal. The most difficult task for "AHS" is to rescue the animal from human cruelty because they don't have a mobile van ambulance and more than this they have to face the people's harassment. Every new day there is new story waiting for AHS's help. As human populations expand, wildlife comes under increasing threat. By rescuing individual animals belonging to species and reintroducing them into protected areas in the wild, our work also plays a role in the reduction in human-animal conflict and conservation of the species as a whole. So we request all of you to spread the awareness about animal well being and support "ANIMAL HELPLINE SILIGURI" in animal saving movement. For further investigation on the missing dog case our AHS team accompanied with AHS head Priya Rudra has visited kurseong again. 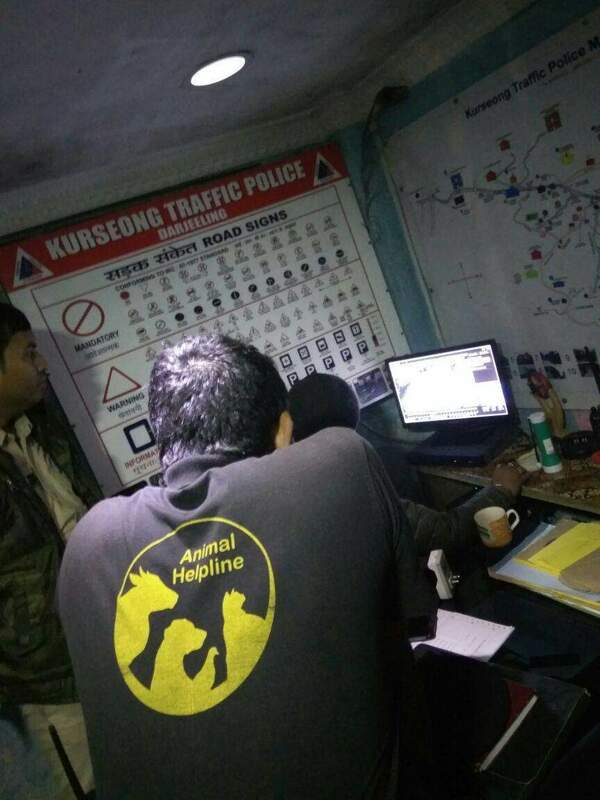 As now many of the people were aware of this case so we getting help form people in a good way, we have came to know that there is a racket going on in kurseong which is linked with the missing dog case, we are getting some of the interlink which is associated with this and soon we will reveal all this matter with solid proof. We are very thankful to the Kurseong traffic officer in charge and Kurseong investigation officer for there cooperation with us but we didn't get any kind of help from Kurseong police station officer in charge and plus he also said he will not help us in any way further.... We are trying our best to catch all the culprits who are behind this racket and soon we will catch them. We will investigate more and will give the details soon..
One of our followers has informed us by a message in our page that since past few days the number of stray dogs in kurseong is decreasing dramatically like they are vanishing from tha road of kurseong. The animals lovers in kurseong has no clue where they are going , what is happening to them or is their is some kind of disease spreading and because of that they are dying. 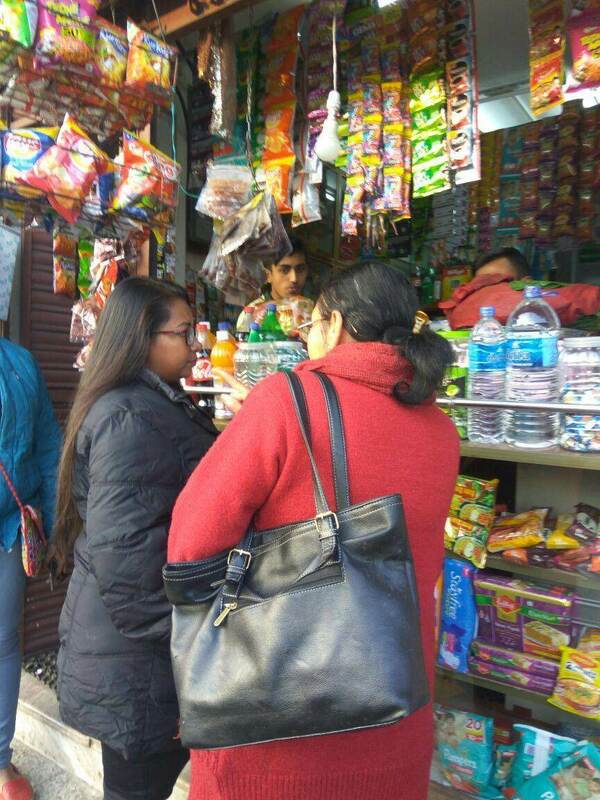 For investigation on this matter today our AHS head Priya Rudra with AHS member has visited kurseong. Whole AHS team has investigation talked with the local people and some of our member who are living there also helped us in getting information. After getting some clue and hint the result that comes out was horrifying , according to the informer 15 to 20 stray dogs are missing but we calculated that near about 40 dogs or more are missing and where are they no one knows.....???? 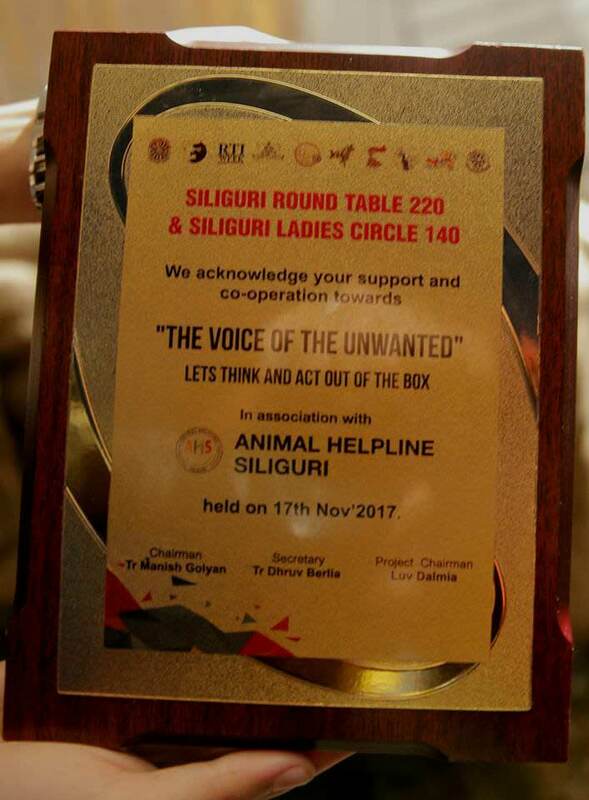 AHS have never asked people to share stuffs nor we to advertisement but this matter is really a big matter because some people are mercylessly doing some kind of activities which is harming the stray dogs of kurseong region..
Today #AHS has taken a new step to grow big and strong so as we can help our angels. ❇dog food and further they will help whenever it's needed. The entire event was done in presence of media. We are growing for our angels and for their betterment but we need hands because without animal lovers we are nothing please join us so as we can reach each and every animal whichever place it is and whatever condition the animal is in we will help him/her. PLEASE JOIN US. PLEASE HELP US.